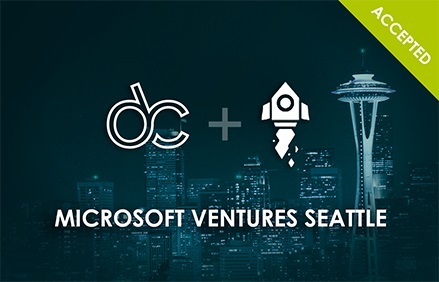 KIRKLAND, WA--(Marketwired - February 04, 2016) - DefinedCrowd Corp., a next-generation data science company for artificial intelligence (AI), today announced the launch of their global intelligent data platform for enterprise-scale speech technology and natural language processing (NLP) programs. 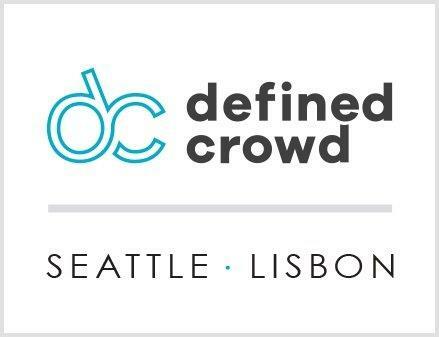 With its expertise in speech and natural language technologies, the DefinedCrowd platform combines machine learning and data science with the global power and scale of modern crowdsourcing. It enables enterprises to improve quality, scalability, and time-to-market for their speech and NLP applications.